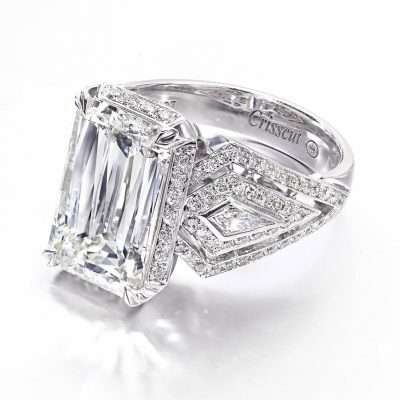 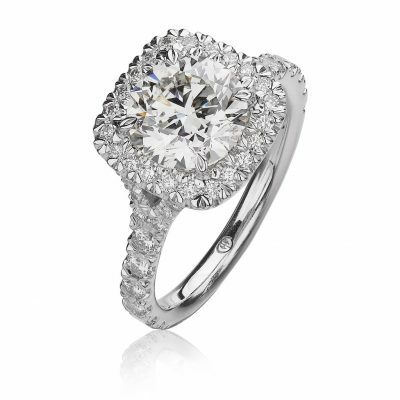 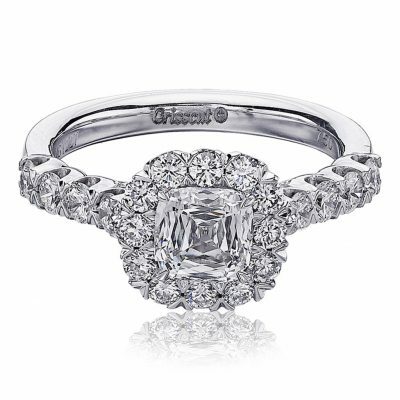 Shop premier engagement rings from Matthew’s Jewelers. 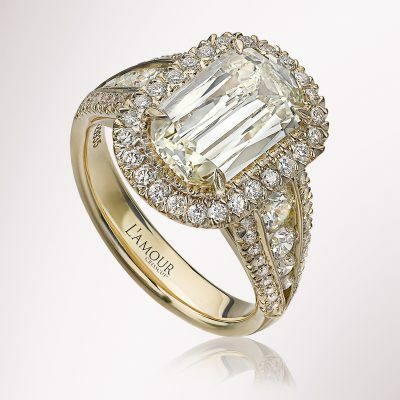 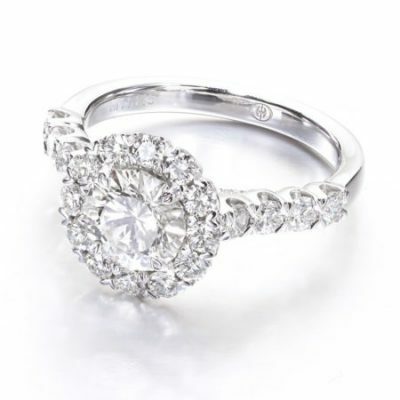 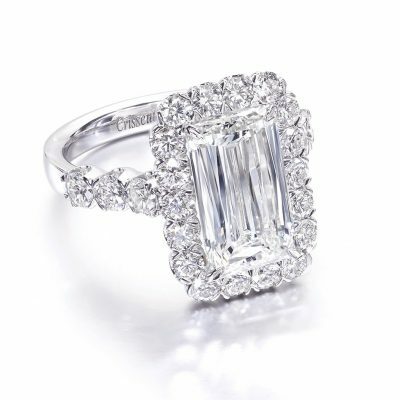 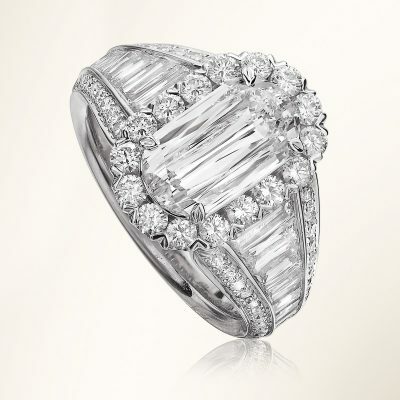 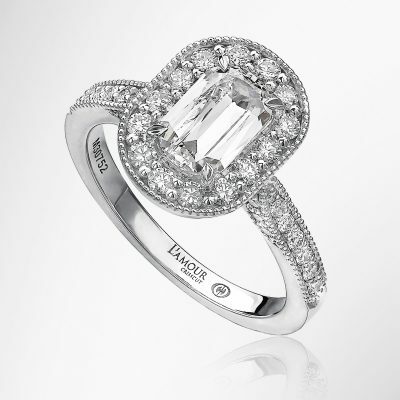 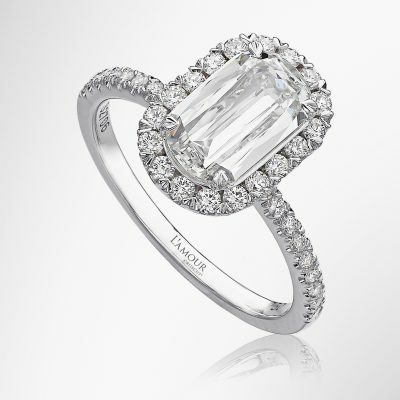 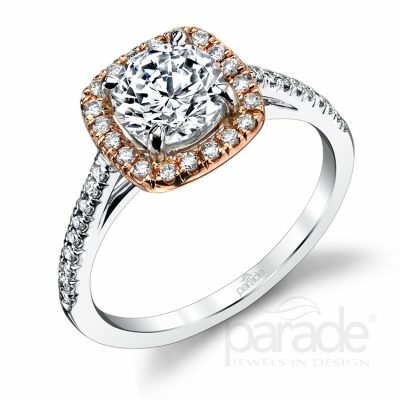 Find the ring of your dreams right in Plantation, Florida. 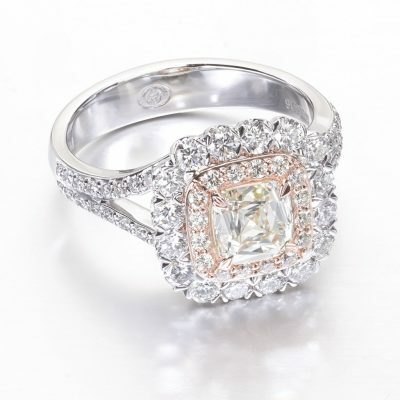 When you are ready to pop the question come to Matthew’s Jewelers, to get the ring you know they will love. 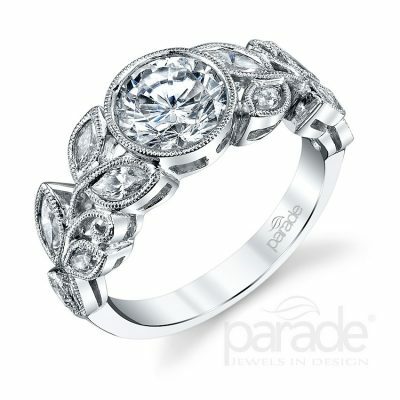 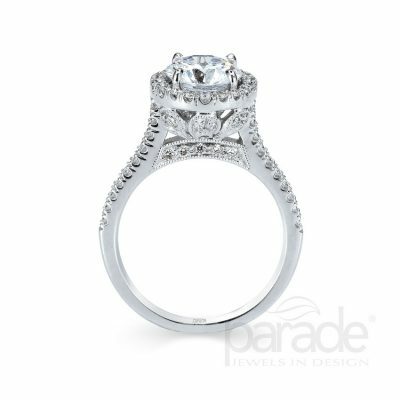 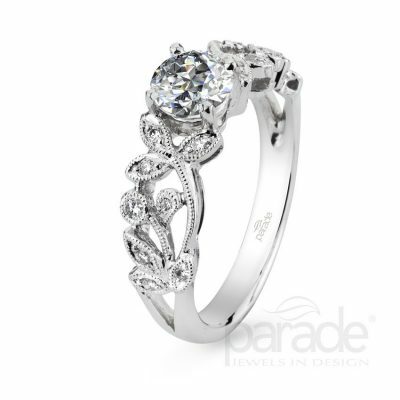 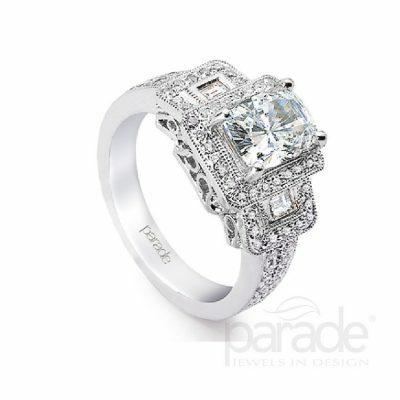 There are hundreds of rings to choose to from or let us help you create that one of a kind engagement ring. 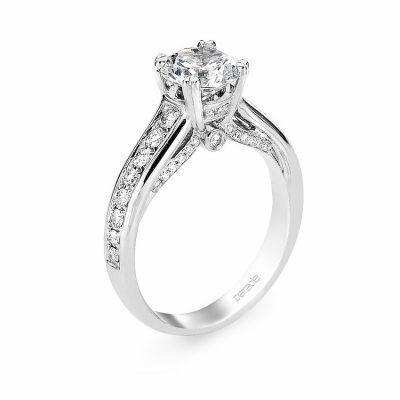 Shop our selection below or filter to find the perfect style engagement ring.